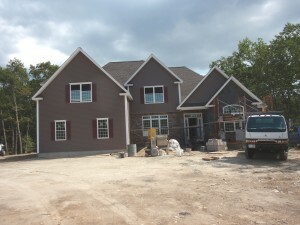 First floor master bedroom suites are becoming very popular with home buyers in southern New Hampshire. This trend is seen with both new homes and resales. Many people like the convenience of living on one level. Others like the idea of having the master bedroom as a private retreat with the other bedrooms located on the second floor. 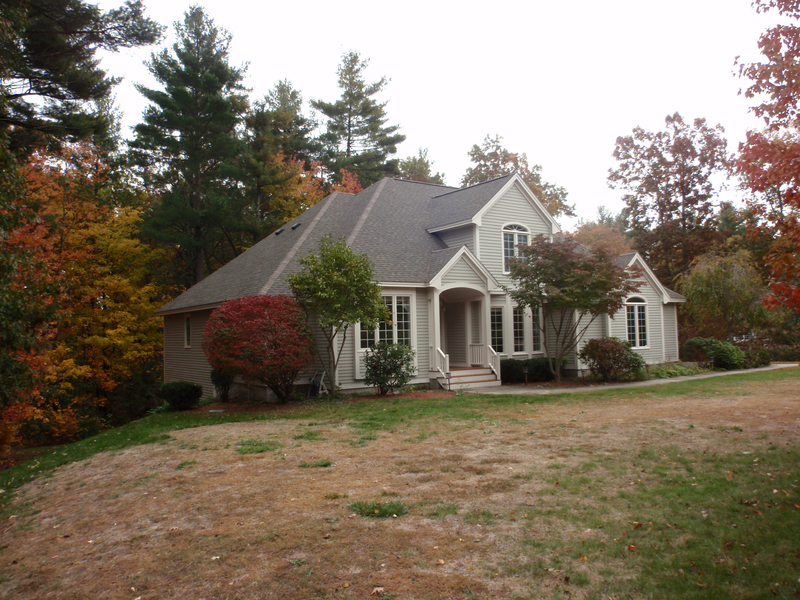 In Spruce Pond Estates, in Windham New Hampshire, more buyers are inquiring about first floor master bedrooms. There is currently a very distinctive home nearing completion that features an open floor plan with a first floor master bedroom suite. Brian Harvey of H & B Homes sees the first floor master suite as a trend that is growing in popularity. H & B Homes has first floor master plans available in different sizes and price ranges. 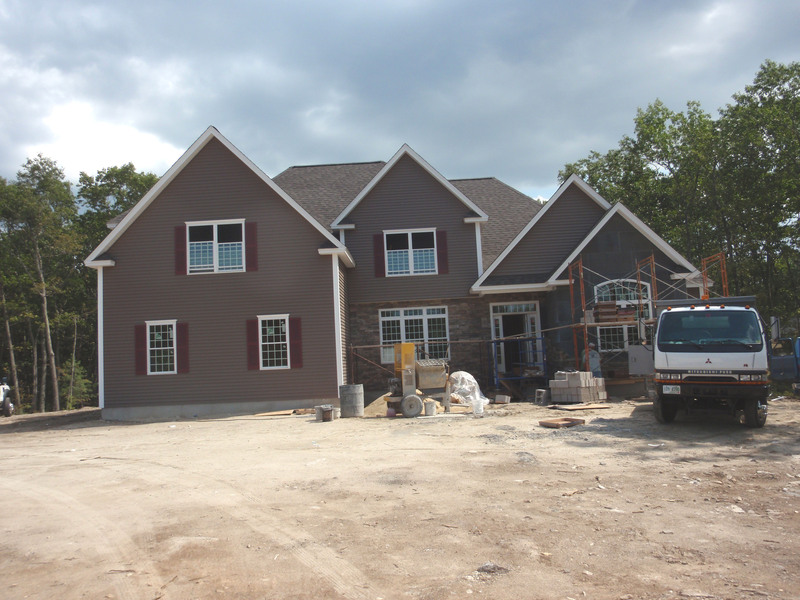 A newly listed home in our office is a custom home that is loaded with exterior curb appeal. It features a first floor master bedroom suite and an open floor plan with a great room and vaulted ceilings. It has the convenience of a two car attached garage. There is also a seperate office on the first floor. The home has a large footprint and also includes a bayfront formal dining room and livingroom on the main level. Three additional bedrooms are located upstairs. Priced at just $429,900. 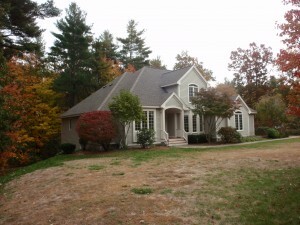 It is located in the desirable Jackman Ridge neighborhood in Windham NH. If you are looking to make a first floor master bedroom suite part of your lifestyle change the Realtors at Prudential Dinsmore Associates can help you find the home in southern NH that best meets your needs.